Kuwait Finance House (KFH) is putting up its Grade A, 36-storey Menara Prestige near KLCC up for sale, reported The Edge weekly. Sources told the publication that KFH has set an asking price of RM700 million to RM750 million — or RM1,273 psf to RM1,363 psf — for the building, which is situated at the corner of Jalan Pinang and Jalan Ramlee. 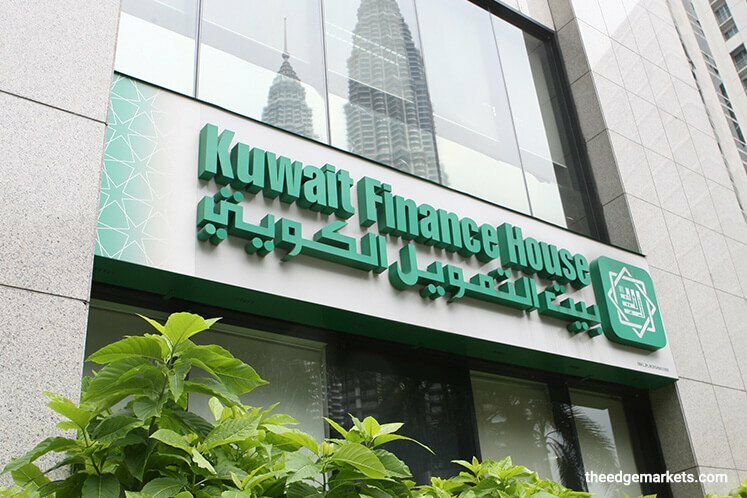 “We have addressed the matter with our principals in Kuwait and await their further advice,” a KFH spokesperson said. However, a Savills spokesperson has confirmed that they have been appointed the exclusive marketing agent of the property. The office — which has a net lettable area (NLA) of 550,000 sq ft and over 800 car parking bays — is MSC-ready, though it does not carry MSC status.